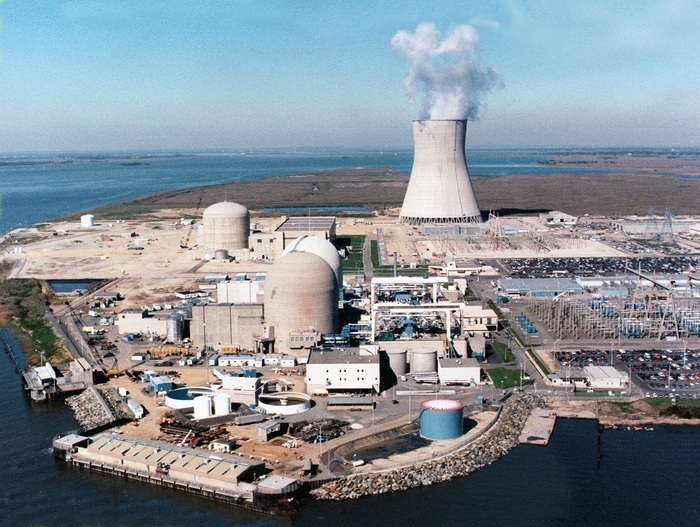 Salem County is a rural jurisdiction in south western NJ consisting of 15 municipalities, and is the home to Salem 1, Salem 2, and Hope Creek Nuclear Generating Facilities. Our County Emergency Management is required to annually demonstrate to NJ and FEMA “reasonable assurance” that we could respond to, and protect the public from, any emergency at the nuclear power plants. 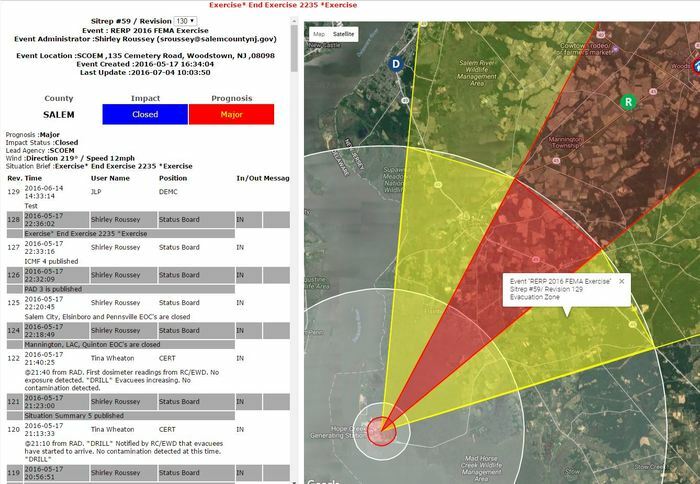 During the 2016 FEMA graded nuclear exercise, Salem County OEM fully instituted the IICEP platform for the County EOC and all 15 Municipal EOC’s. The system greatly increased the speed, accuracy, and efficiency of implementing protective measures for the public’s protection. We were able to share real-time information with all of our partners – OEM, First Responders, Government Officials, Healthcare, and Industry – all of whom are key stakeholders in protecting the public during emergencies. IICEP allows messaging, document sharing, and scheduling – all performed in one simple to use system. IICEP in Salem County has proved to be a user friendly tool to share two-way information. From the most computer savvy, to the folks that seldom use a computer; our partners have embraced and easily navigated the IICEP system. IICEP User Management made setting up users easy, and allowed the county to manage how and where information is distributed. Within the system, we were able to develop customized reports for industry and healthcare to improve information sharing. IICEP utilization during major weather events allows the County OEM to monitor road closures and other incidents occurring at the Municipal OEM level. Targeted response and recovery efforts can be implemented using information viewed in IICEP during any emergency. Resource requests can be viewed, tracked, and quickly filled using IICEP. Having all local jurisdictions and the county view resource requests allows for faster filling of unmet needs. Multi-county/regional views are helpful with coordinating responses to larger events. In rural areas, resources are often required from neighboring counties. The IICEP platform allows for real-time viewing of incident status, resource requests, and situational updates by all agencies.